Everyone knows the consequences of a poor hiring decision - what can HR do to prevent this costly mistake? New research suggests that the overall majority of Singapore’s CFOs have made poor hiring decisions. A worrying 98% of leaders admit they have made a miscalculated hiring decision, with almost one in four (24%) taking over two weeks to discover they have hired the wrong person, according to Robert Half. What to do with a bad hire? When asked what steps they took to address the poor hiring decision, more than one in three (35%) CFOs say they terminated the employee contract, whilst 33% respectively developed a training program to develop the employee’s skills to the desired level and partnered with a staffing agency to secure a replacement. Close to one-third (32%) of employers decided to deal with the matter internally by looking for an internal vacancy the candidate would be better suited for and 28% adopted a ‘wait and see’ approach to see if the employee’s performance would improve. Hiring the wrong person for the job can significantly impact the organisation. The top three consequences of a bad hire are increased workload for colleagues (43%), and increased stress on managers (43%) and colleagues (41%). Other cited negative consequences include increased workloads for managers (38%), lost productivity (28%) and higher recruitment costs (27%). 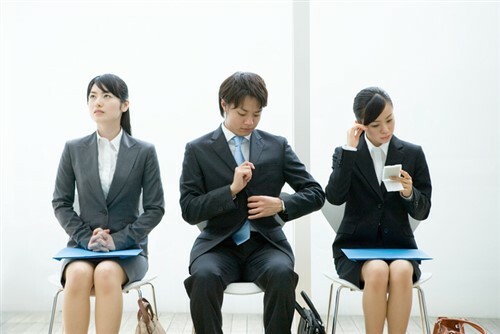 Bad hires can be highly costly for companies, though many Singaporean companies struggle with accurately calculating the cost of hiring the wrong person. Little over four in 10 (41%) do track the costs yet fail to compile all the data in a single overview, while one in three (34%) say some costs are not accurately measurable. Little over one in 10 (12%) do not track the costs closely and 11% admit they have not looked at doing it. Merely 2% say they do not find it challenging. “Hiring the wrong person for the job can have significant negative repercussions for the business, with the cost of hiring the wrong applicant escalating beyond just financial repercussions,” said Matthieu Imbert-Bouchard, managing director at Robert Half Singapore. How long does it take to work out you've hired the wrong person?